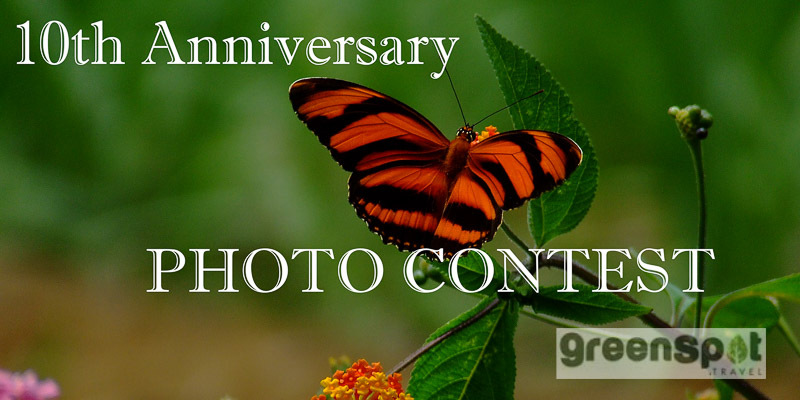 We are very excited to announce, that in honor of GreenSpot’s 10th Anniversary, we’re running a photo contest! The winner will be rewarded with 500 Green Bucks, toward their next GreenSpot trip ($500 off). Choose from any one of our destinations! From the entries, we will also select a top 10 and feature them on our blog. To enter, please send us your favorite travel photo that celebrates culture or nature, and be sure to tell us what the photo means to you. Post your photo on Facebook or Instagram and tag us @greenspottravel. Also use the hashtag #GreenSpotContest. Don’t forget to share with friends! Submission deadline has been extended to: March 24th. 3. Closing date for entry will be March 24th, 2016. After this date the no further entries to the competition will be permitted. 5. The rules of the competition and the prize for each winner are as follows: Top 10 photos to be used on our blog. One winner will receive $500 off their next GreenSpot trip to any one of our destinations chosen by the entrant. 6. The promoter reserves the right to cancel or amend the competition and these terms and conditions without notice in any event outside of the promoter’s control. Any changes to the competition will be notified to entrants as soon as possible by the promoter. 8. No cash alternative to the prizes will be offered. The prizes are not transferable and are subject to availability. The promoter will appoint an independent judge of photos submitted. Photo must be an original – the entrant must own the rights to the image. 13. 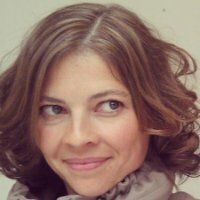 The competition and these terms and conditions will be governed by United States law and any disputes will be subject to the exclusive jurisdiction of the courts. 14. The winner agrees to the use of his/her name and image in any publicity material related to the competition (without payment) by GreenSpot Travel. Any personal data relating to the winner or any other entrants will be used solely in accordance with current U.S. data protection legislation and will not be disclosed to a third party without the entrant’s prior consent. 15. This promotion is in no way sponsored, endorsed or administered by, or associated with, Facebook, Twitter or any other Social Network. You are providing your information to GreenSpot Travel and not to any other party. This entry was posted	on Monday, March 7th, 2016 at 8:24 am	and is filed under Adventure, Costa Rica, Green travel, Iceland, local culture, Photo Contest, wildlife. You can follow any responses to this entry through the RSS 2.0 feed. You can leave a response, or trackback from your own site.